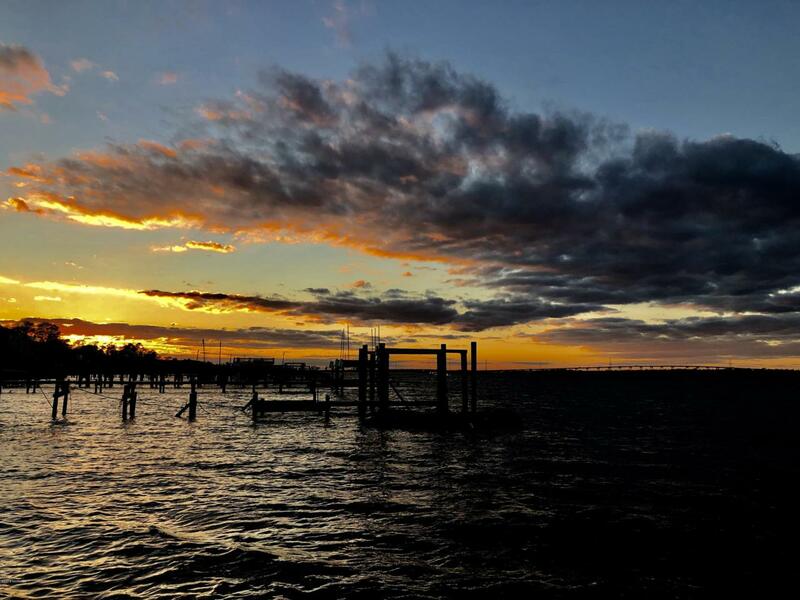 The PANORAMIC, BREATHTAKING SUNSETS and WATER VIEWS from your newly painted living room, dining room and kitchen are just a few of the many perks you will have living at Sunset Harbor in Emerald Isle. 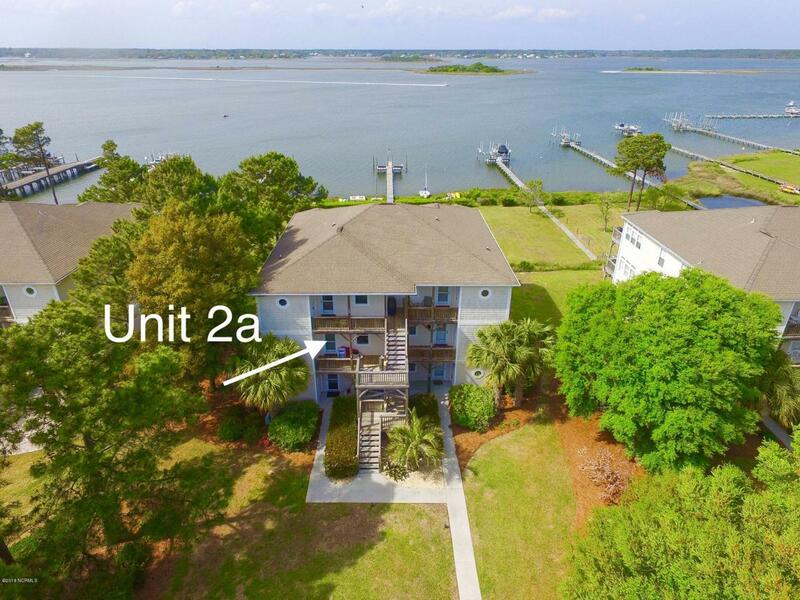 This second floor, two bedroom, two bath condo offers 9 ft. ceilings and has a new, UPDATED KITCHEN, complete with GRANITE countertops, a gorgeous SUBWAY TILED backsplash and new STAINLESS appliances. 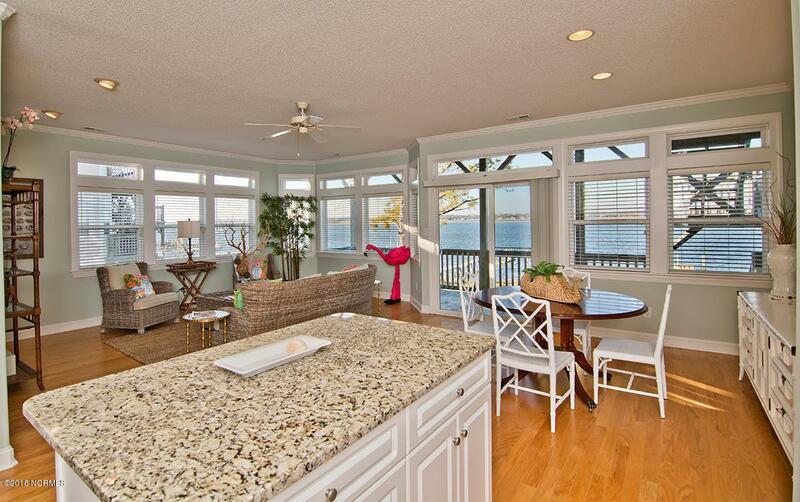 The kitchen also has an island and pantry. HVAC replaced in 2016. 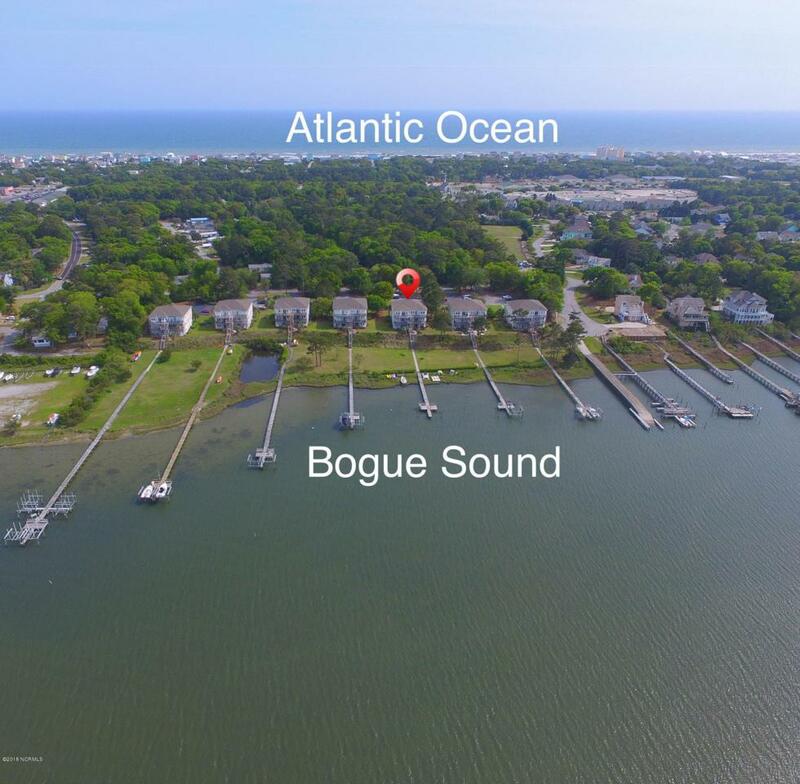 Sunset Harbor is a hidden, WATERFRONT gem in Emerald Isle, with a PRIME LOCATION, where you will enjoy jaw-dropping SUNSETS, and are within walking distance to local restaurants, shopping and the BEACH! Affordable HOA dues make this home the perfect buy! Call now for your personal tour and you can soon be living the dream. Kitchen Room Remarks Island And Pantry in Updated Kitchen. Listing provided courtesy of Carolyn H Blackmon of Bluewater Real Estate Ei.